Watch the replay of Janine’s Facebook Live Takeover! 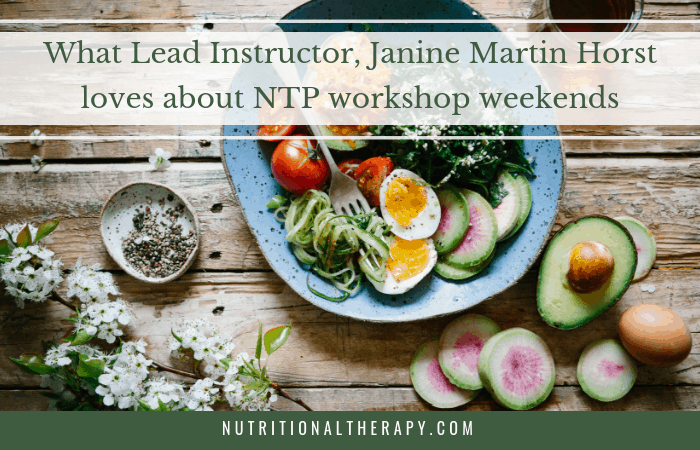 Janine Martin Horst is a certified Nutritional Therapy Practitioner, a certified GAPS Practitioner, an AIP Certified Coach, and a Lead Instructor with the Nutritional Therapy Association. Through her private practice in Salem, Oregon, Taproot Wellness, she specializes in digestion, detoxification, and nutritional support for autoimmune disorders. Janine is passionate about the transformative powers of good food and targeted nutrient therapy to address all manner of health challenges. She helps clients and students tap into the innate intelligence of the human body to address bio-individual health needs and goals. 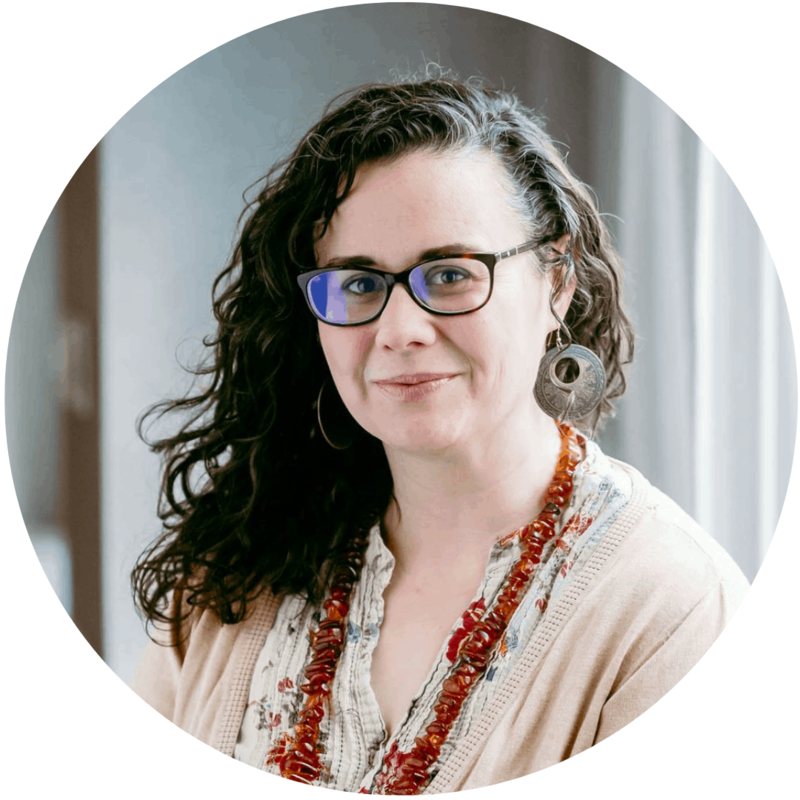 Janine strongly believes in NTA’s foundational approach to health, combining a solid understanding of ancestral nutrition, bio-individuality, and a whole-body approach to healing. The NTA classroom is one of her favorite places to be, and witnessing the many “light bulb moments” that take place each year is one of the most fun and powerful experiences of her life. She is honored to be part of each student’s journey and to welcome them into the NTA’s healing community. Are you ready to take the next step in your nutrition career? Now is the time! Classes are open for enrollment and seats are filling up fast, and if you’ve been on the fence about when to start, our May Nutritional Therapy Practitioner (NTP) class will be the last cycle at the current tuition before it increases for September class*. It’s a great time to enroll! *Please note that the tuition for our Nutritional Therapy Consultant (NTC) program will not increase. For current tuition information, please visit here.